Joshua’s Unlimited Abundance Bootcamp is your chance to discover the key to engaging the law of Attraction so that you can consciously create the life you desire. 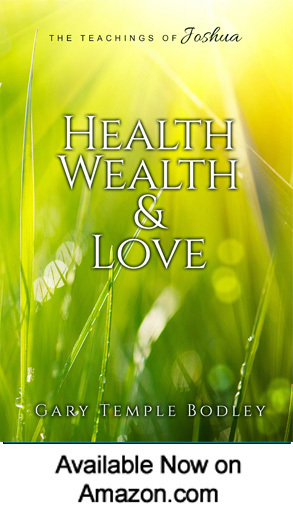 If you are feeling stuck in the Law of Attraction, it’s because you have not learned to focus your thoughts in a way that allows you to maintain a vibration that is in harmony with all that you want in life. The idea is simple, but in order to focus your attention and maintain a pure vibration, there is work you must do. Reading books, meditating daily, and listening to podcasts will only take you so far. You must engage in a physical process. You must commit to a course of study that will change the way you think about yourself, the people in your life, and the world around you so that you think differently about it all. Have you found your soul’s purpose? This is what you are seeking. It’s right there waiting for you, but until you alter the way you think and change your set of beliefs, it will continue to elude you. 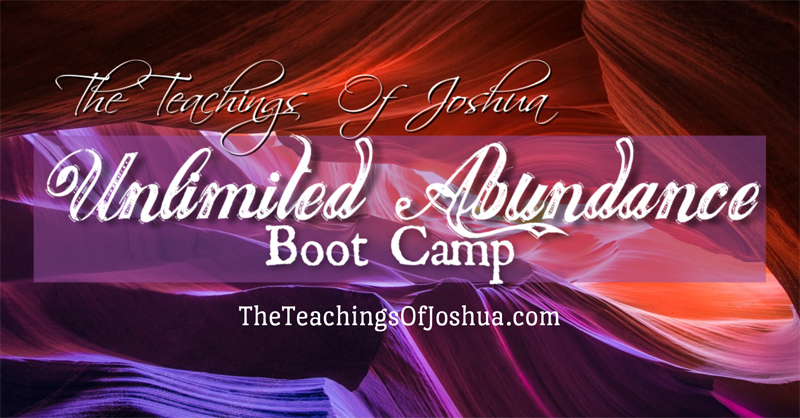 Joshua’s Unlimited Abundance Bootcamp will reset your thought process so that you can develop the skills needed to create the life of your dreams. In the fall of 2013, Gary Temple Bodley began channeling a group of nonphysical teachers known as Joshua. Soon thereafter, Joshua asked Gary to start writing. 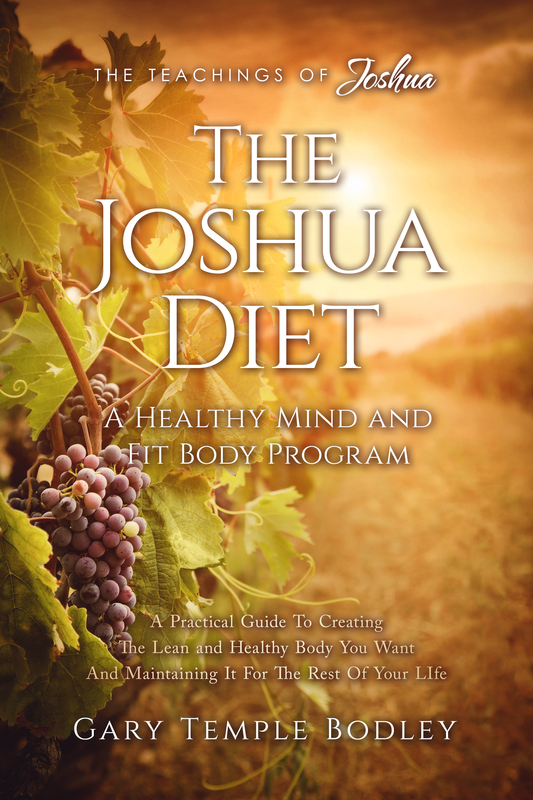 Starting on November 15th, 2013, he wrote for one hour each day openly interpreting the message that Joshua was sending him. 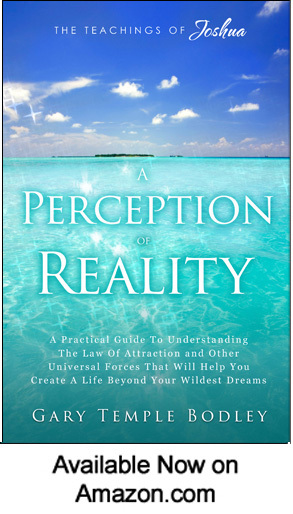 In eight weeks Joshua’s first book “A Perception Of Realty” was completed. If you have been drawn to this website, then you are a leading-edge creator. Whether you realize it or not, you have been led, step-by-step to this information and you are on your path toward a higher level of consciousness. You are awakening to the reality behind physical reality. This means you are ready to learn the truth about your reality, how you create your life, and why you are here. 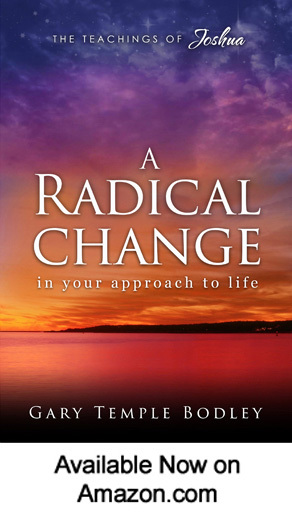 These wonderful and enlightening teachings will prepare you for the next step on your journey by explaining the mechanism of physical reality, the Law of Attraction, and how you can use this information to transform your life. 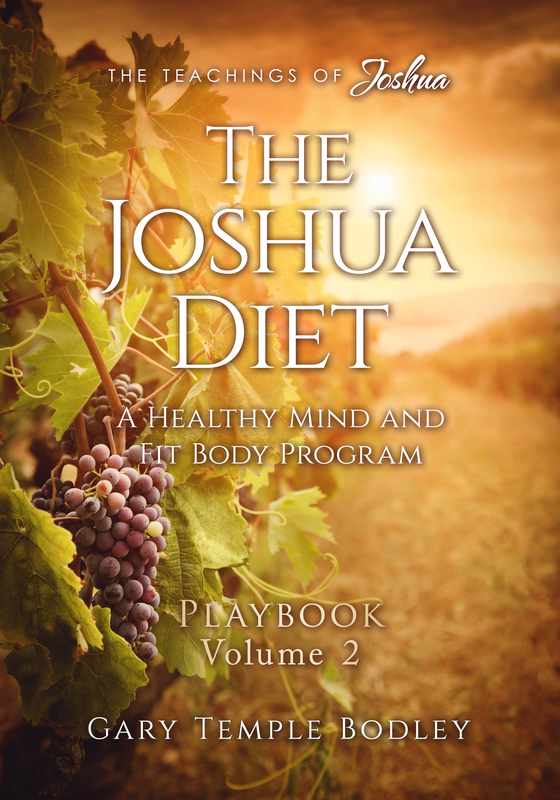 Twice a week we gather as friends and students to discuss Joshua’s teachings on the mechanism of physical reality and the expansion of the Law of Attraction. Listen, learn, and laugh along with us as Joshua helps us uncover new ways to apply these principles in our daily lives.